Injuries caused by dangerous and faulty products injure countless Canadians every year. Due to the sheer volume of goods being imported into the country from nations that have relaxed or nonexistent quality control standards is the major contributor to product related injuries in Kanata, Windsor and Owen Sound. There are many factors that can contribute to injuries caused by dangerous or harmful products such as a lack of quality control, missed recalls and other factors. 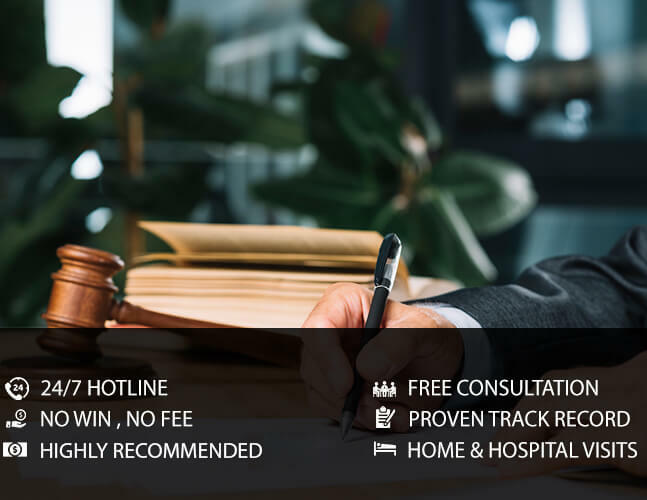 Having an experienced legal team on your side can help you navigate through the complexities posed by these claims and ensure that you receive all of the compensation that you may be entitled to by law. If you or someone you know sustained injuries as a result of a dangerous product, contact EBIL Personal Injury Lawyer as soon as possible for a free consultation and we will ensure that you know what your rights and entitlements are, what we can do for you as a firm as well as provide you with valuable information and advice. Call us today and protect your rights.